Maximum height of 48 inches; no Express Pass access. 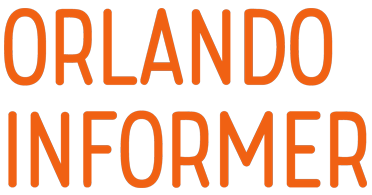 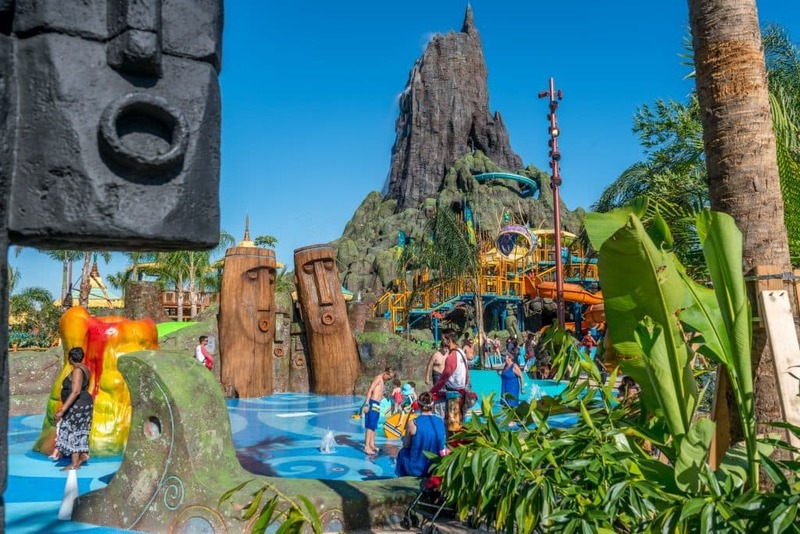 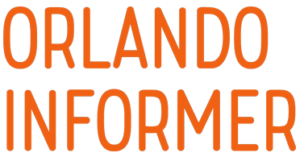 Runamukka and Tot Tiki Reefs are Volcano Bay’s two children’s play areas, with the latter being designed exclusively for toddlers. 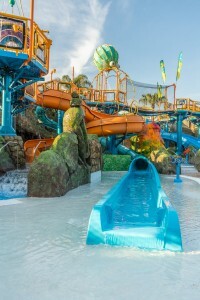 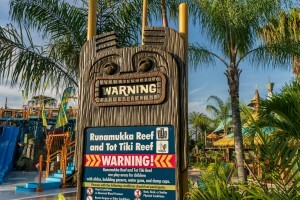 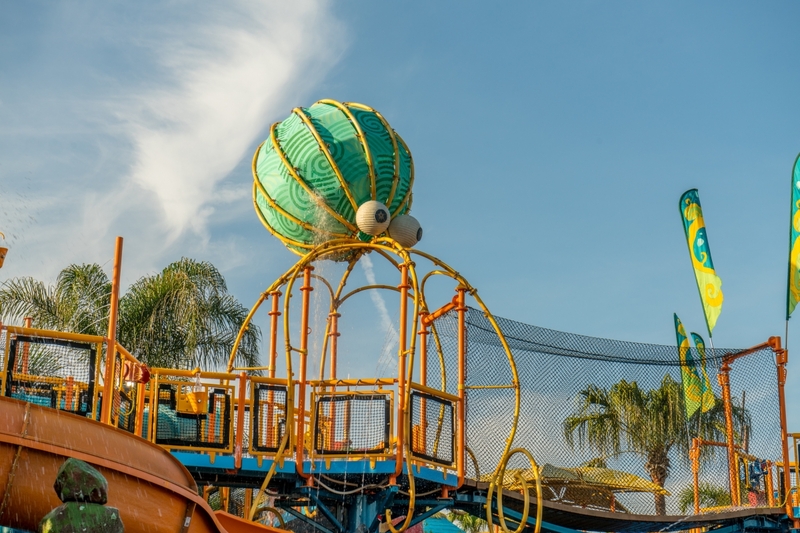 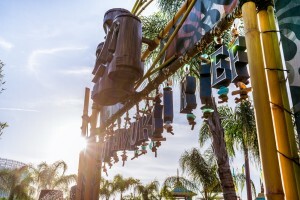 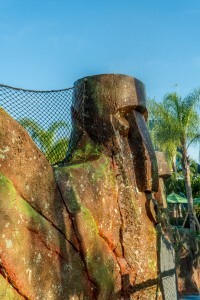 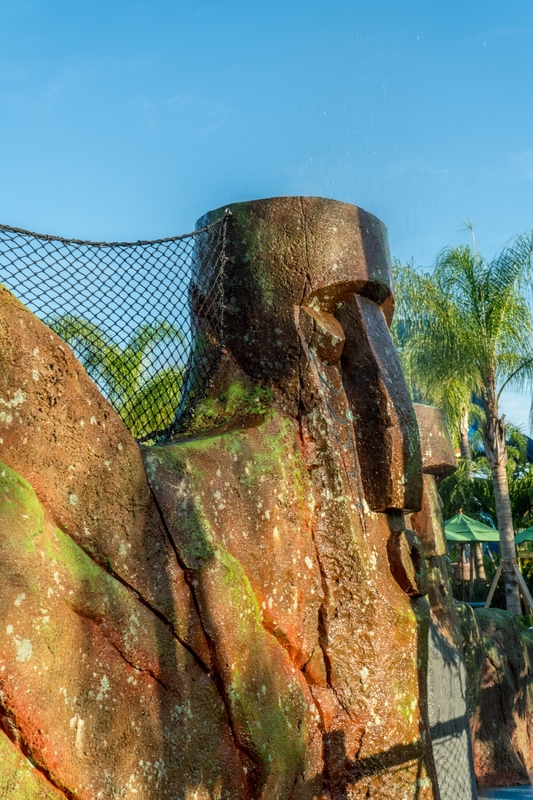 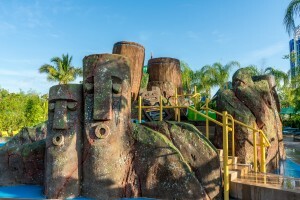 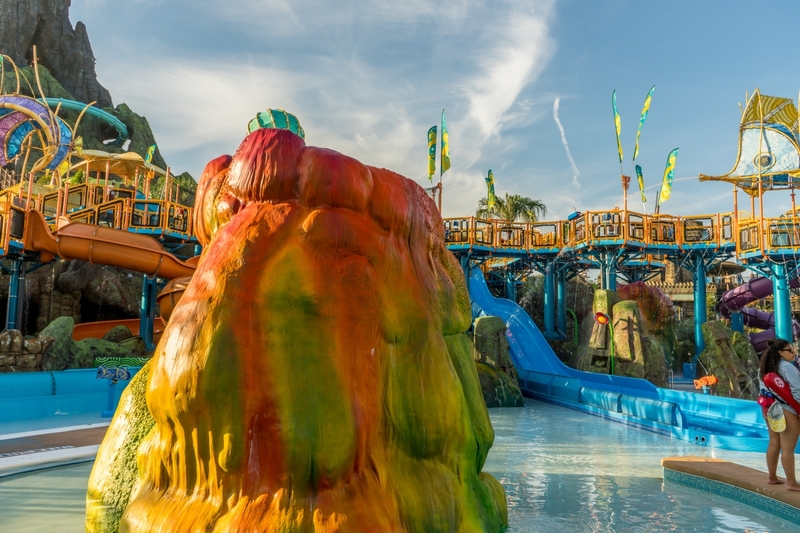 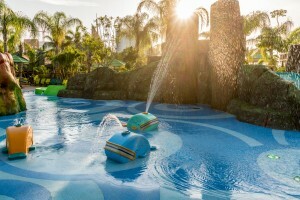 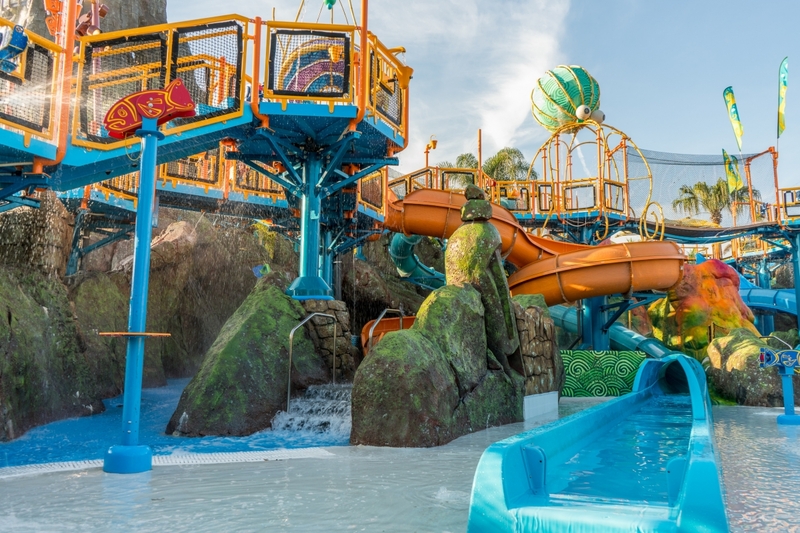 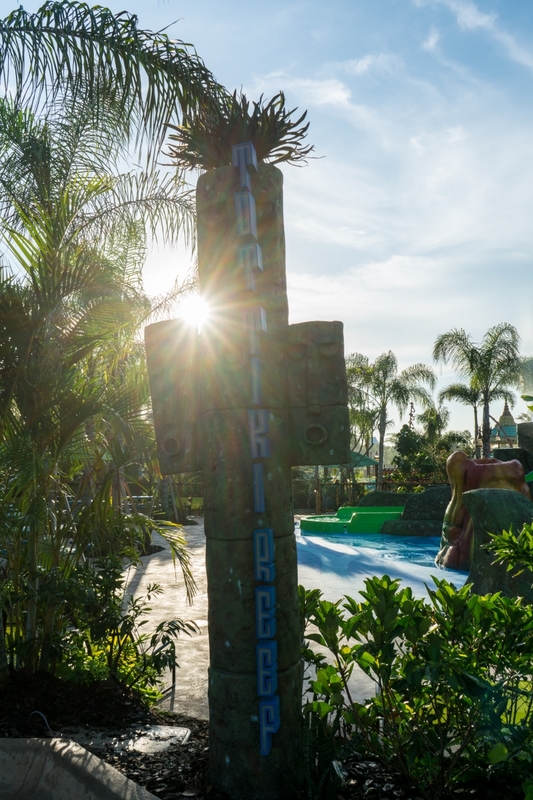 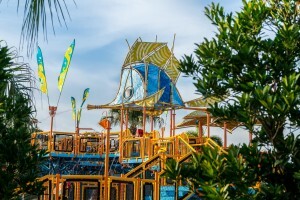 At Runamukka, expect to see bubbling geysers and “fanciful bamboo sea creatures” alongside the more traditional water slides, guns, and dump cups; Tot Tiki, meanwhile, features a tot-sized water volcano and a family of friendly Tikis, along with the standard water slides and spraying fountains. 0 out of 5. 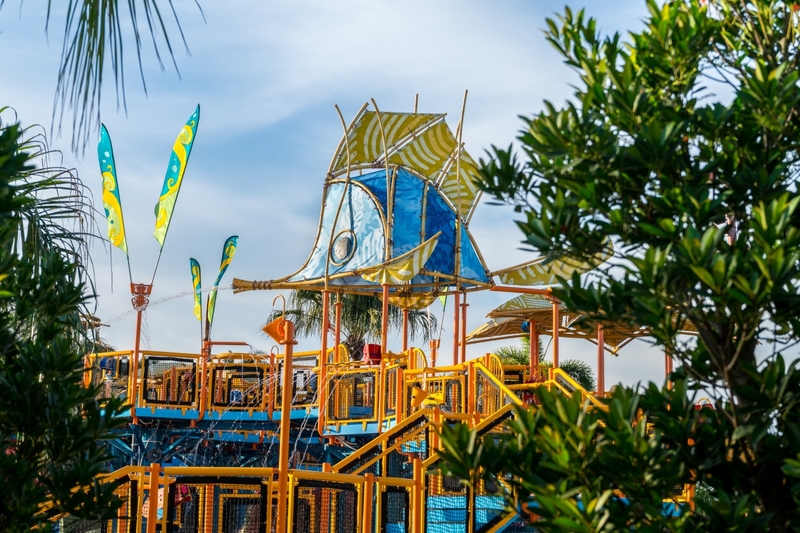 These are kiddie play areas, after all. Keep an eye out for TapTu Play points hidden throughout the area. Runamukka Reef’s backstory is that it was once an exotic underwater coral reef before being exposed. 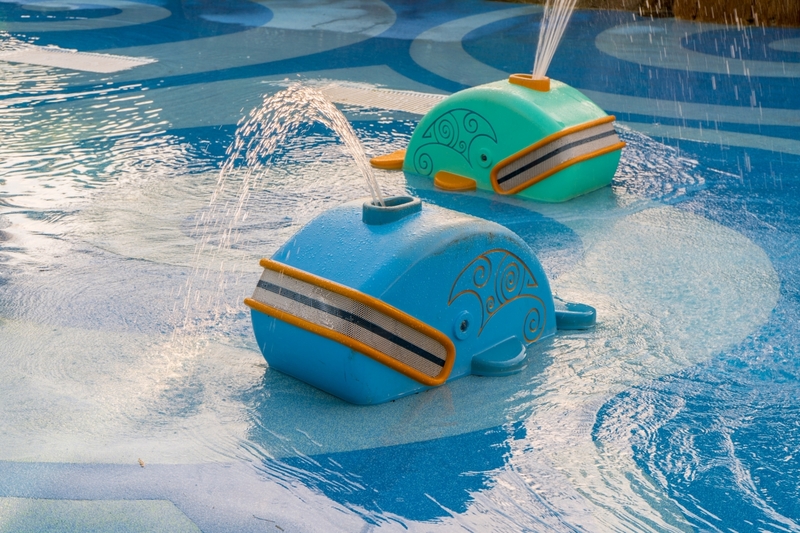 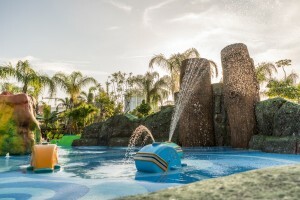 And at Tot Tiki Reef, kiddos will be able to control a collection of whales, raising and lowering their hands in order to make the “adorable” animals sing and spray water.